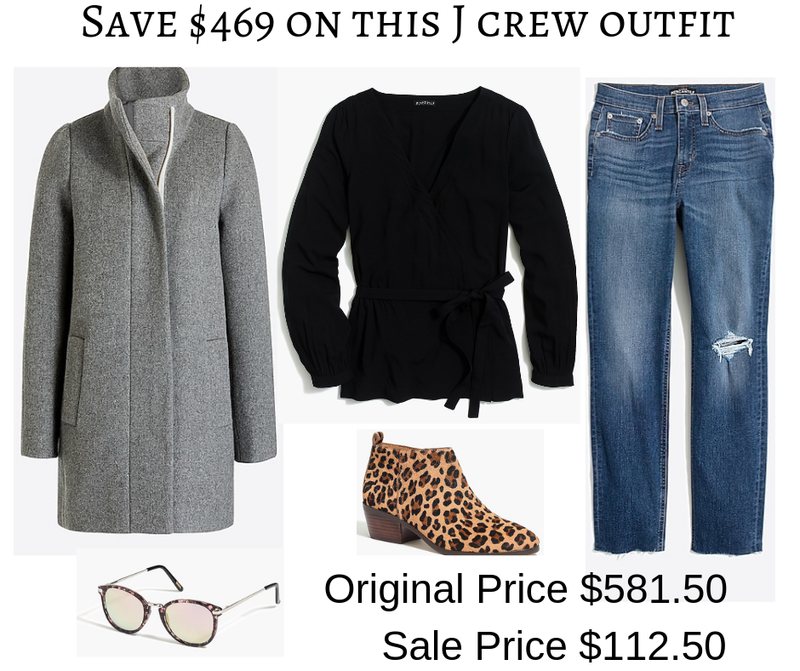 This J Crew Factory sale is INSANE! This entire outfit would normally cost you $581.50 ... but with the code EVENMORE you can get it for $112.50! That's a savings of $469. And if you sign up for the J Crew Rewards program (which is free to join) you'll also get free shipping.